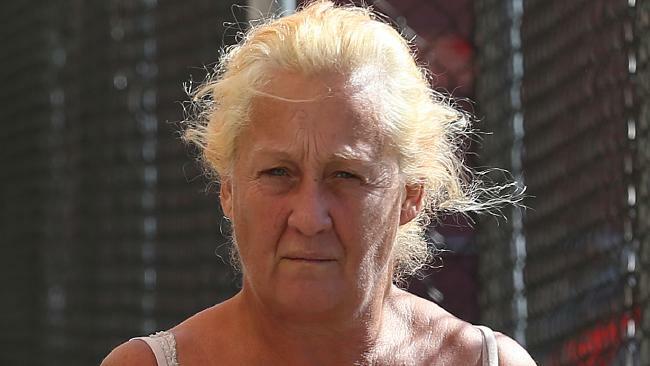 A GOLD Coast grandmother who fired a handgun at her son-in-law because she feared for the safety of her granddaughter has been given a two and a half year prison sentence. 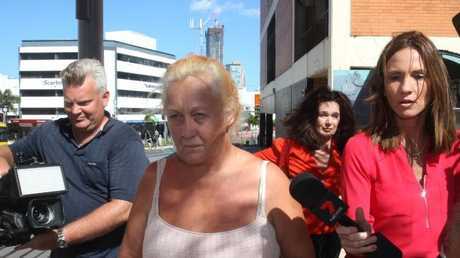 Miriam Annette Eason, 53, was sentenced in the Southport District Court today after opening fire multiple times at Nerang in March 2016. She later told police she would have her eyes fixed before attempting to finish the job. She couldn't believe she'd missed and told investigators she should have gone to an optometrist first. The court heard she stood just 2m away from her son-in-law. In March she pleaded guilty to two counts of dangerous conduct with a weapon and one count of unlawful possession of weapon. 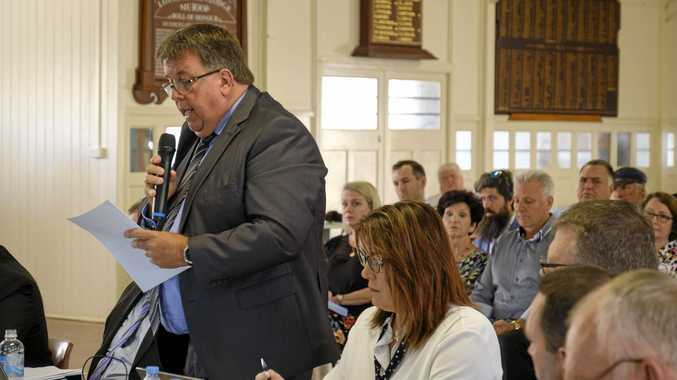 The court heard Eason had a history of mental health issues and drug abuse and was self medicating with cannabis at the time of the shooting. Judge Catherine Muir said her "hands are tied" when handing down the sentence because the minimum punishment for the charges was 18 months behind bars. 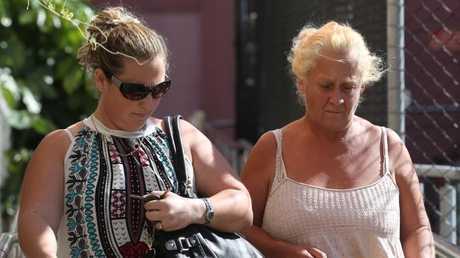 She sentenced Eason to two-and-a-half years in prison suspended after 18 months. The 58 days she spent pre-sentence custody was considered time already served.